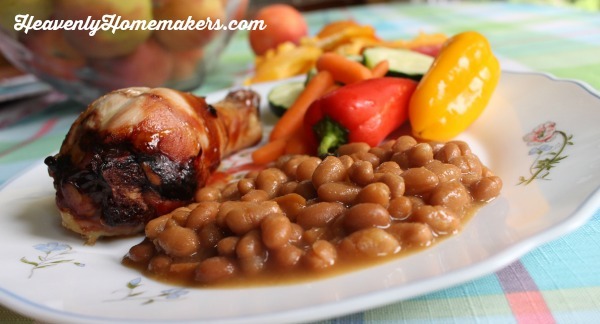 Oven temperature for the Simple Baked Beans? Thanks! 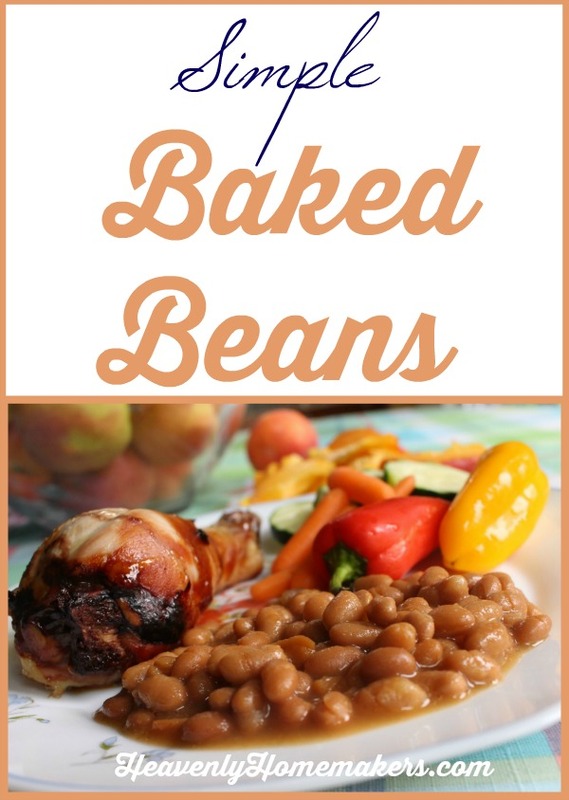 We occasionally like hot dogs in our beans!